ATASCADERO, Calif., September 26, 2018	(Newswire.com) - AccuZIP’s Direct Mail RESTful API with Data Enhancement Services has been named a “RED HOT Technology” in the Workflow Automation Systems category by the Association for Print Technologies (APTechSM), organizers of PRINT 18. 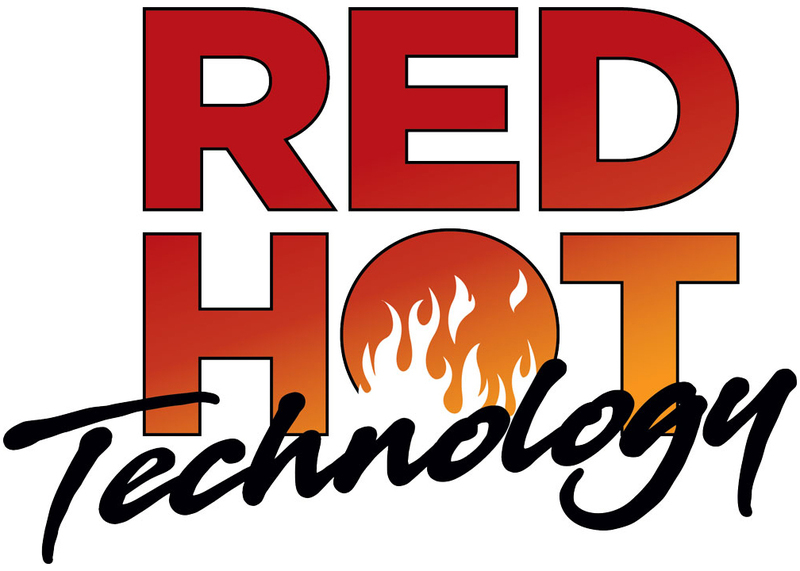 The RED HOT designation recognizes important product and solution innovations on display at PRINT 18 that are new or significantly updated since last year and serves as a roadmap to “what’s new” in the PRINT 18 exhibit marketplace. “Celebrating over 26 years in business, AccuZIP continues to meet the changing demands of our industry and focus on integrations and data quality. Our theme for 2018 is 'Journey to Excellence' ensuring that our customer partners have all the tools to excel in their business with our solutions. Adding Data Enhancement Services previously only available in the AccuZIP6 Desktop software was the ‘missing link.’ With these new Data Enhancement Services, service providers can charge a transaction fee per record or per thousand (no minimum) to generate more revenue and have the ultimate clean lists. 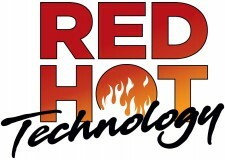 We are honored and excited to showcase this revolutionary technology as a RED HOT technology at PRINT 18,” said Kristen McKiernan, president, AccuZIP Inc.
As a RED HOT Technology, AccuZIP’s Direct Mail RESTful API with Data Enhancement Services will have a distinctive “RED HOT” sign posted at the AccuZIP PRINT 18 exhibit booth (AccuZIP Booth #1847) for easy identification during the event, and it will be included in the onsite event guide directory and pre-event publicity. The AccuZIP Direct Mail secure and scalable RESTful API Solution is a 100 percent hosted solution that allows companies to integrate data quality, duplicate detection, mail tracking and postal presorting into their workflows and web-to-print portals. Because this technology can be placed within an existing web-to-print workflow, it will significantly reduce labor costs associated with the manual preparation of a mailing list for entry into the mail-stream. The revolutionary AccuZIP Direct Mail RESTful API solution is fast allowing jobs to be processed simultaneously or individually. On average 10,000 – 50,000 records will take just a few minutes to process through CASS™, NCOALink®, Duplicate Detection, Presort, along with generating the bookmarked hard copy documentation of the Mailing Statement, USPS® Qualification Report, Job Summary, Container Tags, Print Ready files and Mail.dat® files for eDoc submission. The service also performs a Call Back to the Integrator's web service when the job is completed so that the Integrator can create a pleasing user experience, such as links to the completed documentation, or displaying the actual postage savings and final list count, or enabling a Buy Now button. Data Enhancement Services: Deceased Suppression, DSF2®, ACOA 60 Month Change of Address Processing, and Apartment Append. More and more end users are mailing smaller, more targeted mailings making the Direct Mail RESTful API an ideal solution. 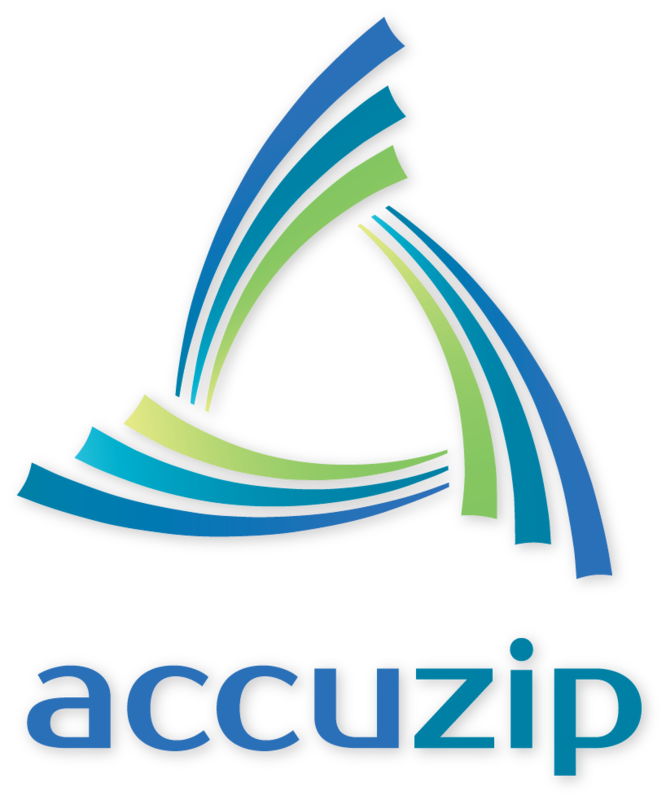 Companies that integrate the AccuZIP Direct Mail RESTful API solution into their workflow will have a significant competitive advantage, allowing their customer to perform all of the data quality and mailing functions themselves within the same web-to-print workflow, so when the PDF is generated during the web session, it is already in postal presort order with Full-Service trackable Intelligent Mail® barcodes. This revolutionary product is already integrated into several popular web-to-print solutions, such as the EFI® Digital StoreFront® Variable Data Solution with DirectSmile®, DirectMail2.com, Enfocus® Switch® Configurator, PrintNow, SK+G, XMPie® Ustore/StoreFlow and many other integrators. PRINT 18 will take place Sept. 30 through Oct. 2, 2018, at McCormick Place in Chicago. For more information, contact Director, Event Marketing, Sherry MacDonald at 703-264-7237 or e-mail smacdonald@aptech.org. The Association for PRINT Technologies is a purpose-driven organization dedicated to supporting the entire commercial printing value chain. We believe in helping our members maximize alignment with their value chain partners to be more effective and competitive. Printing has been vital to communication for decades; today, the digital culture has heightened our industry’s complexity and reframed its relevance. Our signature event — PRINT® — answers the call by bringing the boldest and brightest innovators, influencers and newest technology together to create connections that showcase and advance our industry. For complete information about the association, its programs and its member companies, visit www.PrintTechnologies.org or call 703-264-7200.